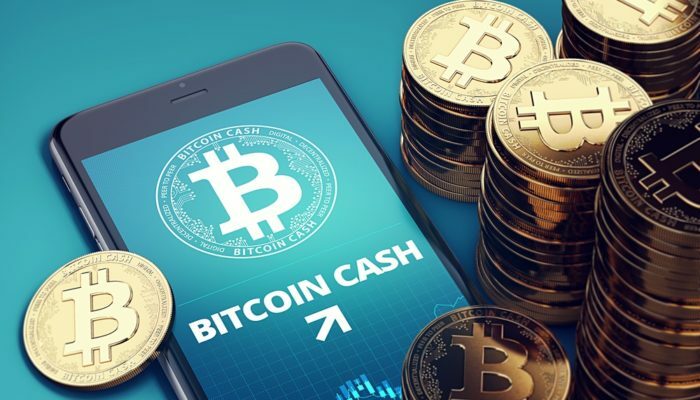 Early Bitcoin proponent-turned Bitcoin Cash poster boy, Roger Ver, has been reportedly musing over the idea of launching a new cryptocurrency exchange platform. Precise details are still scarce, but Ver has stated that his buying and selling service would be launched directly on the altcoiner’s mouthpiece, Bitcoin.com. Will Ver’s Exchange Help to Reduce Dependence on Bitcoin (BTC)? For now, Ver has only mentioned the idea of launching his own cryptocurrency exchange briefly. During an interview in Malta, reported by Bloomberg, the man known as both Bitcoin Jesus and Bitcoin Judas (depending on which side of the August 2017 scaling debate your allegiances lie) mentioned a new exchange as a possibility, but gave little more than a scant outline of how the product would eventually look. As you might have guessed already, Ver’s exchange platform will use Bitcoin Cash as the base currency. However, he gave no indication if he was hoping to create a full fiat-to-crypto on ramp, which entirely bypasses the current dominant digital asset – Bitcoin. Having access to a steady flow of traffic could mean that Ver’s exchange will be financially lucrative. However, since he was one of the earliest investors in the cryptocurrency space, money is unlikely to be the reasoning behind such a move into the exchange business. It is much more likely that he is hoping that its position on Bitcoin.com will help to promote his vision of what Bitcoin should be to the thousands of potential visitors he mentions. It is also probable that such a move is intended to reduce industry reliance on the original Bitcoin (BTC). NewsBTC will bring you more on this story as it continues to develop. Roger Ver Hints at Launching a Bitcoin Cash-Centric Exchange was last modified: October 9th, 2018 by Rick D.